Mind Over Matter by Dave Halford. Wednesday evening saw such a great turn out the group split into two to allow for some focussed athletics training on the track and field at Rednock. Well done to our year 7+ juniors, some good training for any potential competition events. Saturday was a mixed bag, we offered both trail running and athletics and some great training was had but numbers are low on Saturdays. So really need to hear from our junior members (and the parents) about the Saturdays. In the calendar currently we have one more week of ‘Muddy Running’ then we have our big Orienteering event (please sign up) and then one week break before we have our Yate athletics track sessions (19/05, 26/05, 02/06, 16/06, 23/06 2.30pm). Is there ongoing interest in Saturday sessions? What would you like to do (athletics, trail running, orienteering, cross country training, strength and conditioning, a mixture)? Would you like a break over the summer after the Yate sessions to come back in September or carry on through July/August? Would you prefer a different time? The Thursday evening athletics programme is all planned and we are really excited and really looking forward to these – let’s hope for some great weather. Some more speedy running from our Wednesday juniors at Rednock school led by Alice Lewis and Margaret Johnson. Track running 100m and 200m repeats. Well done juniors! There was also some javelin training at the Rugby Club, what great weather to be outdoors. Well done to Tom Smith for completing his ‘Marathon in a Month’ challenge. A break from running earned now. Planning is going well for Summer Athletics and I will post the programme soon for all to see. We’ve bought some new training equipment (new toys!) so will look forward to using those. Nearly all spaces are gone now. And finally could people please let David Durden know if they are planning to attend any local competition events if you have not already done so. The latest DRC Grand Prix series tables are now available to view. This update includes the first two marathon results submitted for this series. Well done to Steve Barnes and Matt Read who finished at Gran Canaria and Manchester respectively and currently take the top points in this category. Remember, this can all change as more results are submitted up until the end of September! Also, well done to Tony Woolridge who was the only DRC runner brave enough to take on the Tour of Torpantau fell race picking up maximum points by default! The re-arranged FOD Spring Half Marathon took place last Saturday. Following the cancellation earlier in the year entrants were offered a place in on the rearranged date or a place in the Autumn Half Marathon on 30th September. Therefore the Autumn Half Marathon will be now be added to this years series which provides another opportunity for runners to complete the 8 races needed to qualify for the series prize giving. Pete Chaffer and Tony Wooldridge still lead the way in the men’s league, with Matt Read now replacing Mike Crompton in 3rd just one point ahead of Andy Probert. In the women’s league Alice Lewis remains on top, however Annette Heylings has closed the gap to just 10 points following maximum points at the FOD Spring Half overtaking Eileen Hieron who now sits in 3rd place. 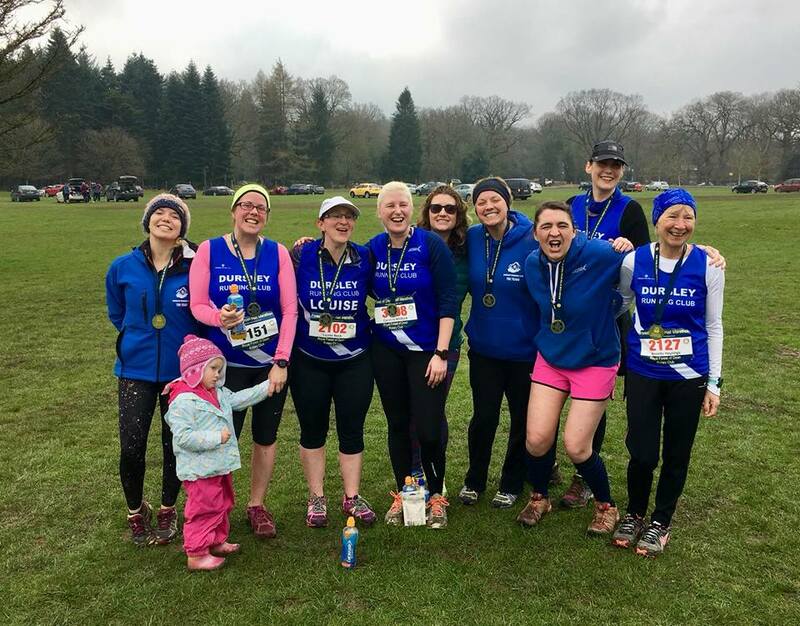 The next event in series is the Frenchay 10k this weekend, followed by the Marlborough Downs Challenge Ultra and the Stroud Trails Half/Marathon. Details and links to entries for each can be found on the main Grand Prix page. With quite a few of the big city marathons happening over the coming weeks, don’t forget to enter your time using the short form also found on the Grand Prix Details page to make sure its included. As always, please feel free to get in touch with Mike Crompton or Tony Freer if you have any questions on the Grand Prix. Some great photos of the Easter Egg Hunt on Saturday, we waited for some better weather and it paid off. The Juniors were able to test their map reading skills and were rewarded with mini eggs. We have started planning for the summer now and should be putting our Summer Athletics dates out soon so watch this space; they will be Thursday 6.30-7.30pm sessions at the Rugby Club. We have also agreed to put on our first ever Mini Athletics for 4-7 year olds, so if you know some younger budding athletes then watch this space for that. And finally a reminder of our Orienteering event 12th May 12 noon at Rednock. We are opening this event up to all 7-18 year olds in the area as a chance for others to find out about us. The plan is to have a bit of a display and have cakes available after the orienteering. So if anyone is able to come along and support us or make cakes for us that would be great. The “Spring Special” challenge is something muddy and hilly and long-distance as an antidote to Everchops. Apparently not everybody is a middle-distance speed demon! So I give you the “Spring Special”, with a bit of navigation thrown in. 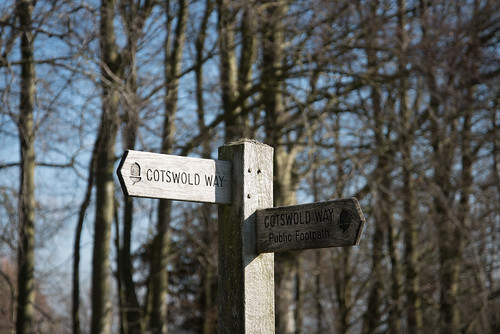 It is simply this – whoever accumulates the most mileage on the OFFICIAL ROUTE of the Cotswold Way during April and May will win. 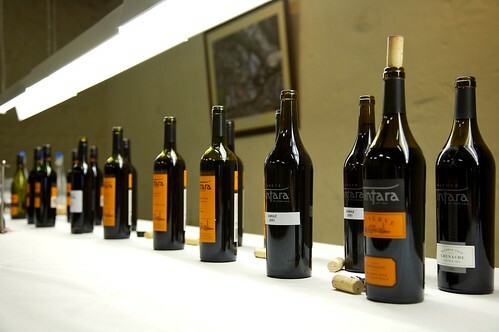 To make it worthwhile I’m going down into my cellar for this one and dusting off some decent stuff and will provide a case of 6 bottles of red, white or mixed as preferred by the winner*. Walk it or run it. Winner takes all. You will need to keep a log of your runs (dates and miles) and send it to me every Friday through April and May so that I can validate on Strava. As ever, no ifs, no buts, no excuses, if it ain’t on Strava then it didn’t happen. 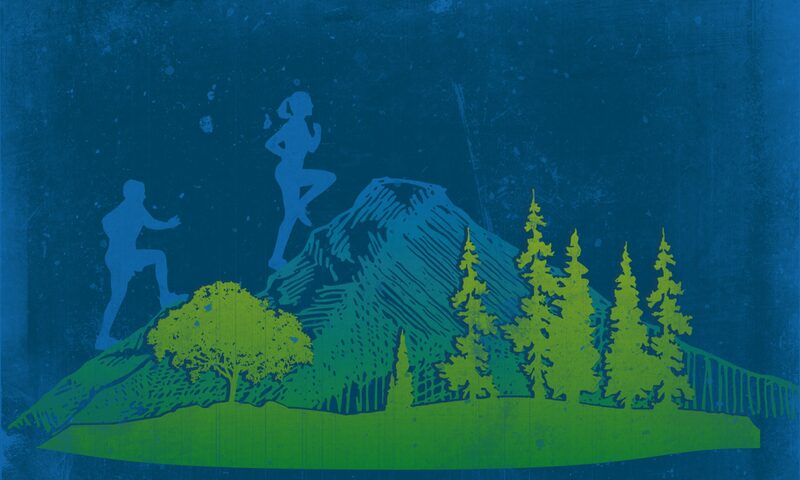 This is a great opportunity to get some training in for the Cotswold Way Relay in June. You can run N to S or S to N and if you do an out-and-back then mileage will count in both directions. It does NOT have to be on different parts of CW, you can repeat sections…but to be safe and to prevent someone doing reps along Parsonage Street, I’m going to put a minimum stipulation of 3 miles per run to qualify! This won’t appeal to everyone, but don’t worry there will still be “normal” monthly challenges suitable for all. It starts on Sunday 1st April and finishes on Thursday 31st May.